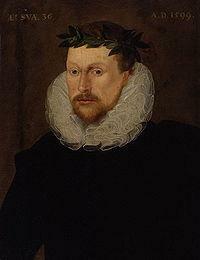 One of the most prominent and best loved poets of Elizabethan times, Michael Drayton was born in Warwickshire in 1563. Although not much is known of his youth in the village of Hartshills, many academics have surmised that he went to Oxford at some point and that he was, for a while, in the service of one Thomas Goodere. 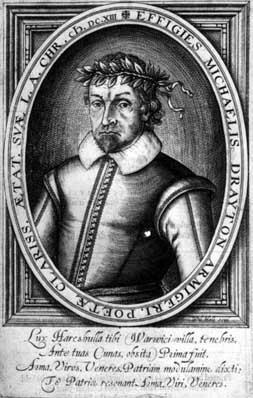 Historically, Drayton only begins to come to prominence when he is in his late twenties with the publication of The Harmony of the Church in 1591. 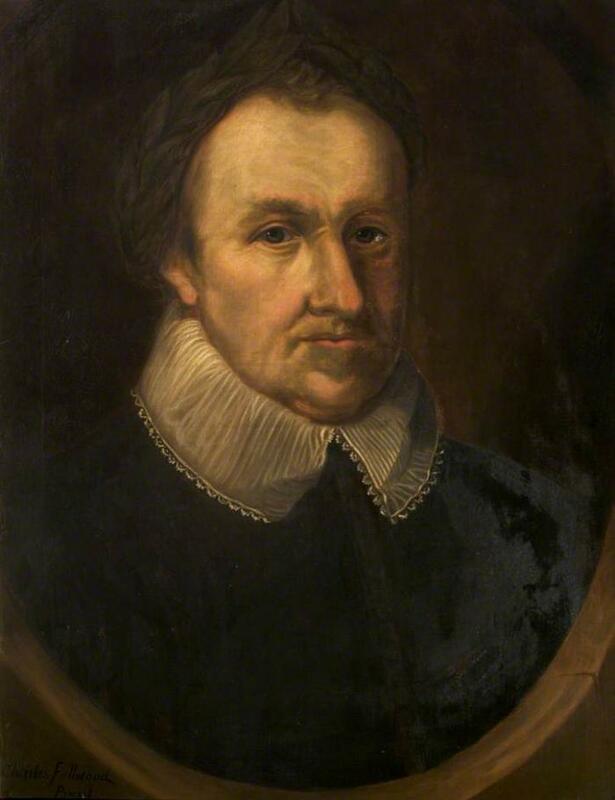 Despite most of the copies of this work being destroyed under orders from the Archbishop, Drayton began to produce a prolific amount of poetry over the next few years that would see him gain much favor in the royal court of Elizabeth I. In 1593, Drayton published 9 pastoral works under the title Idea: The Shepherd’s Garland which, a year later, had been developed and expanded upon. 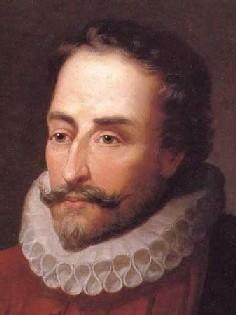 He became popular for his short odes that would influence future poets such as Thomas Fairfax. 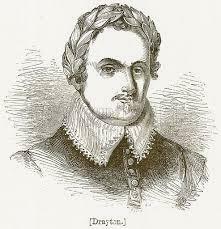 About this time Drayton also produced a number of historic poems including one about 12th Century nobleman Piers Gaveston and the epic poem Matilda. 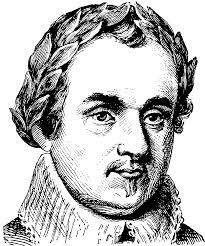 In 1596, he published the long poem Mortimeriados which, some years later, he would expand on and rename as The Baron’s Wars. His wide range of works brought him to the attention of the Queen’s court and by 1603 he was hopeful that Elizabeth’s successor, James I, would also honor him with recognition. Drayton was to be disappointed though, and his services were quite harshly rejected, leading to a certain amount of bitterness on the part of the poet. He wrote a satirical work, The Owl, shortly after, but found that it wasn’t a genre that he took to comfortably. In 1605, Drayton published a collection of his works that had been completed to date which proved to be extremely popular and was reprinted no less than eight times whilst he was still alive. For a large part of his youth, he had been working on a long and important work celebrating all landmarks of the British Isles, the first part of which was published in 1613. Despite producing other volumes, Drayton often found it difficult to find a publisher to take on such large commissions and it wasn’t until much later that they became recognized as great works. 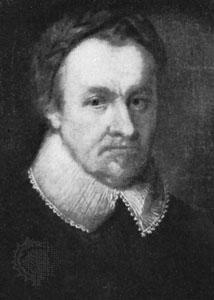 Perhaps more than many of his contemporaries, Drayton was one of the most prolific writers of his time and continued to work up to his 60s. 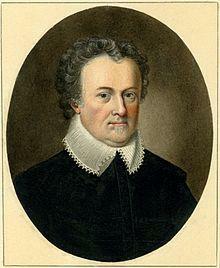 In 1627 he published the historical poem The Battle of Agincourt and the satirical work The Moon Calf. His last work, The Muses’ Elizium, was produced in 1630. During his lifetime he counted amongst his friends the likes of Ben Jonson and George Wither and is rightly considered one of the literary heavyweights of the time. Drayton died in London in 1631, a year after his final work was published. 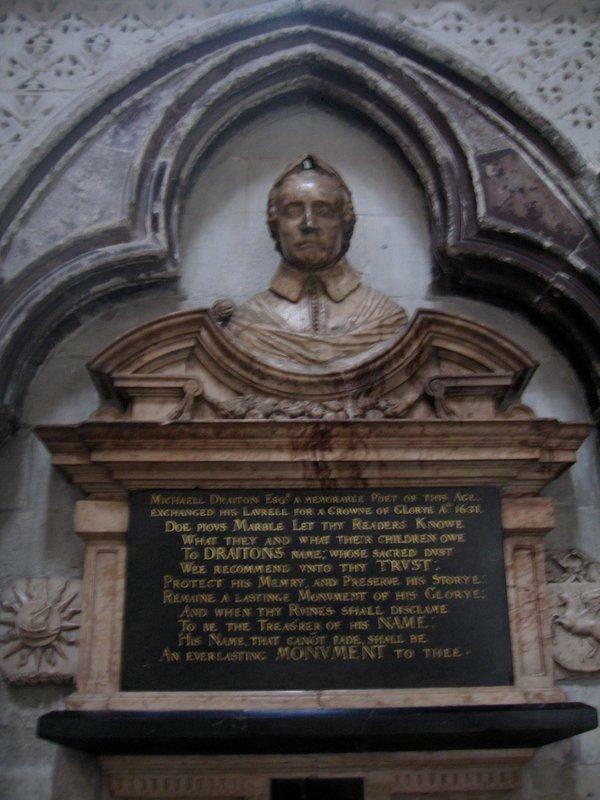 He is buried in Poet’s Corner at Westminster Abbey.